Browse: Home / Podcast #20: An Inside Look at Hörst Family Winter Training, Autoregulation, Running, and More! This episode covers a lot of territory…beginning with a look at the very unique Hörst family winter training program. Next up, is a deep look into using autoregulation to adjust your daily training for optimal results. The podcast wraps up with a look at the benefits (or not?) of running as part of a training-for-climbing program. 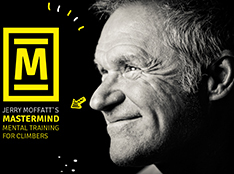 0:15 – Podcast introduction on the 3 main topics: Horst training, autoregulation, and running. 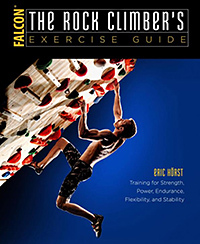 3:32 – Details on how to get a free download of the eBook “10 Must-Do Exercises for Climbers”, and what you can learn from this free book. 6:18 – Part 1: How does the Horst family train in the winter? It’s a question I’m often asked…and so I’ll give you an indepth description of our home gym, our winter workouts, and how we prepare for the outdoor climbing Spring and Summer seasons. 11:00 – Disclaimer: Your training program should not be modeled after ours–but you certainly can gain lots of useful insight and ideas. 12:15 – About the Hörst boys as multi-sport athletes, and how that effects our training for climbing. 25:12 – Then in February we shift gears to a pre-season focus on strength/power endurance training. 30:30 – Important considerations for teenagers—and the rest of us—on sleep and nutrition! 32:48 – Part 2: Autoregulation. 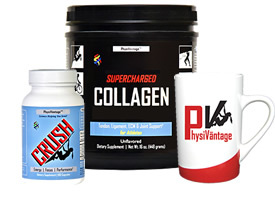 What it is, and what are the benefits? Learn how to use it to optimize your training and get better results. 38:20 – Details of our standard warm-up protocol…which also provides the basis for our autoregulation. 45:00 – How you can employ autoregulation in the gym—what adjustments to make and when. 52:15 – Part 3: Running as training for climbing—Is it a good thing, a bad thing, or an “it depends” kind of thing? 54:30 – Definition of VO2…and how important a high VO2max is for hard climbing. What does the research stay? 1:00:40 – Learn the important difference between climbing-specific aerobic training and generalized aerobic training. 1:02:00 – In terms of running…how often should you run? What speed and distance is best for a climber—sprints, tempo, race pace, or long slow distance runs? 1:08:00 – Research on the benefits of a strong generalized aerobic system on climbing performance. 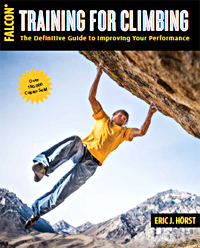 If you climb roped routes or participate in bouldering comps, this is must-know stuff! 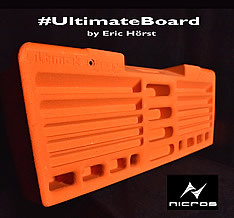 Follow Eric & Training4Climbing on Facebook!